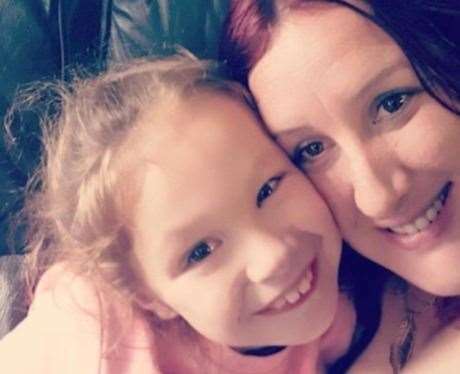 Emma Appleby, from Aylesham, travelled to Holland this month to bring back a three-month dose of THC oil and cannabidiol (CBD) to help her nine-year-old daughter Teagan – who suffers an acute form of epilepsy caused by rare chromosome deficiency called Isodicentric 15. 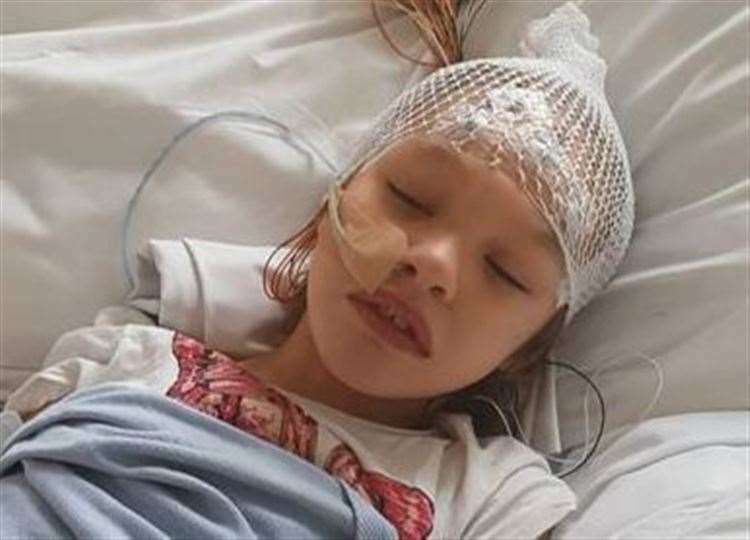 Late last year, the youngster was given cannabis-based medication Epidiolex at the Evelina Children’s Hospital – which initially worked, stopping all her seizures while she was awake, although not while she slept. 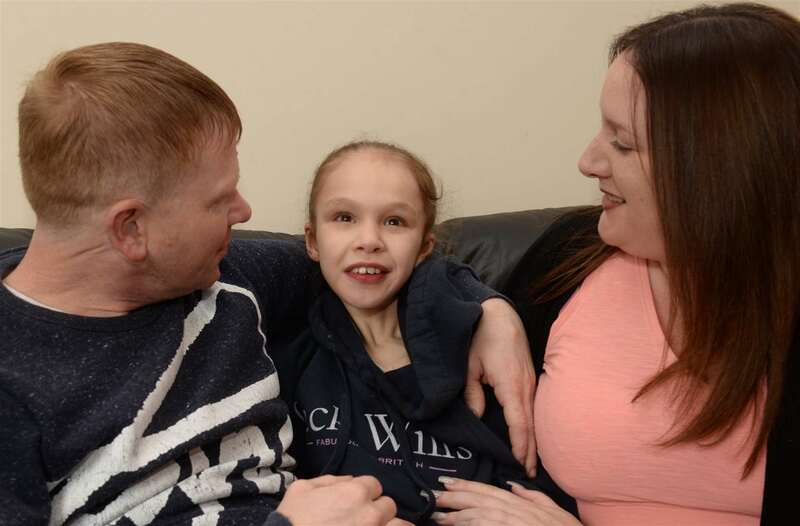 Miss Appleby wanted Teagan, who previously suffered up to 300 fits a day, to be treated with THC – tetrahydrocannabinol – the strongest form of cannabis treatment, believing it will prevent all her seizures. 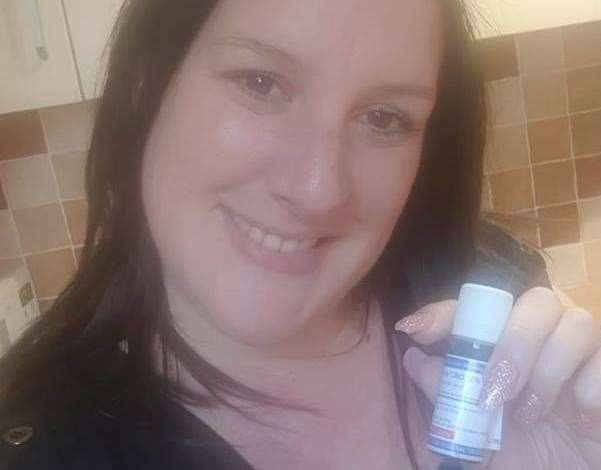 But she was devastated when the medication was confiscated by officials when she arrived at Southend Airport on Saturday 6 – although she was told by the government that if she could get approval from a British doctor and an import licence, she might be able to get the seized medicine back. Health secretary Matt Hancock said “it is not possible to import controlled drugs” without the approval of a British doctor, but he added “we have made available the opportunity for a second opinion”. Last week, Teagan’s family were thrilled when she was issued with a prescription for the controversial medication. Miss Appleby said: “We picked it up on Saturday. Teagan was at respite for some of the weekend, but she came home last night and we started with the oil then. “Now it’s just a case of waiting to see how it goes. “People have said it can take quite a few weeks to kick in, but because she’s been on a cannabis product already, hopefully it won’t take as long because it should just start working sooner. “Now we just need to wait and see what happens, really.